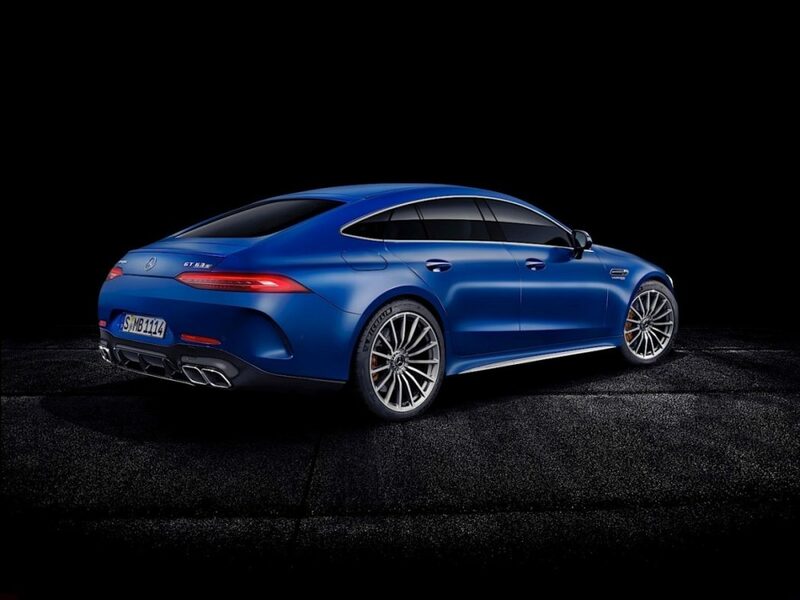 As the success of the Porsche Panamera and Tesla Model S have proven, buyers of large premium sedans are – somewhat surprisingly – not instantly repulsed by the idea of said sedans actually being sloping-roofed five-door hatchbacks. 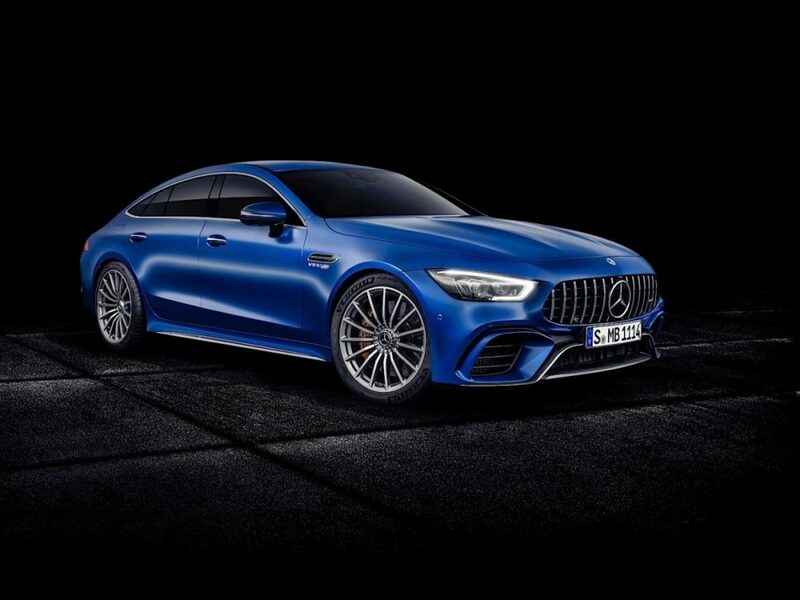 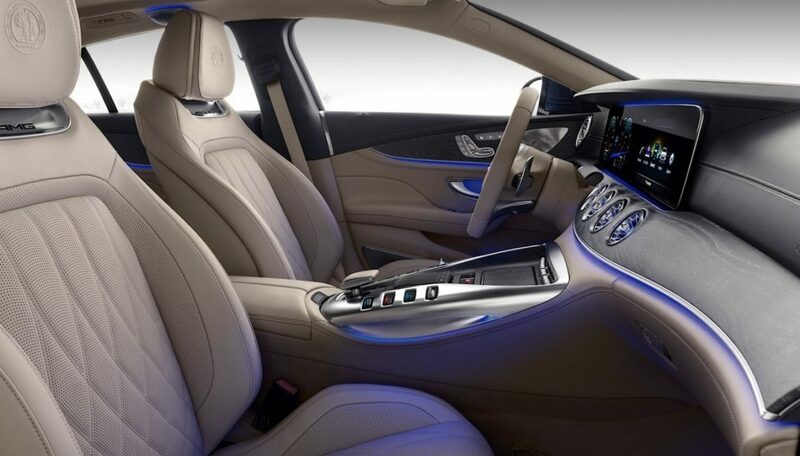 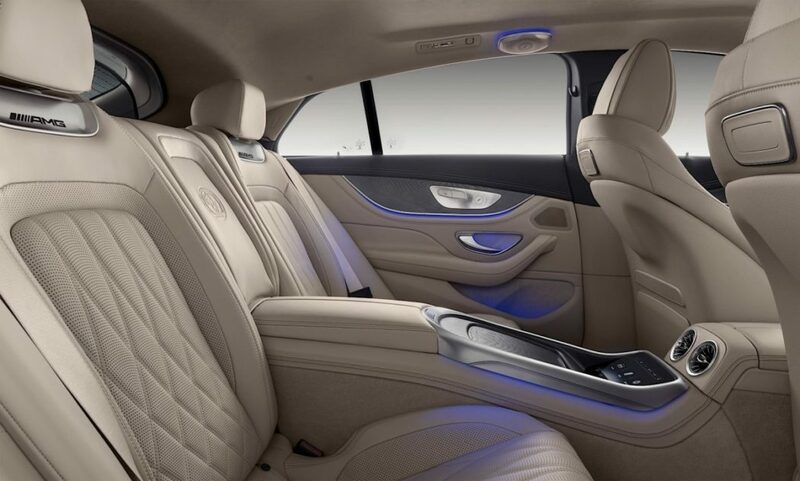 Mercedes-Benz has taken notice of this trend but, instead of extending the CLS’s trunk opening to include the rear window, it has created a completely new (but made with a sizable dose of existing components both visible and not visible) car sold exclusively through the Mercedes-AMG sub-brand and styled after its 2-door supercar, the GT. 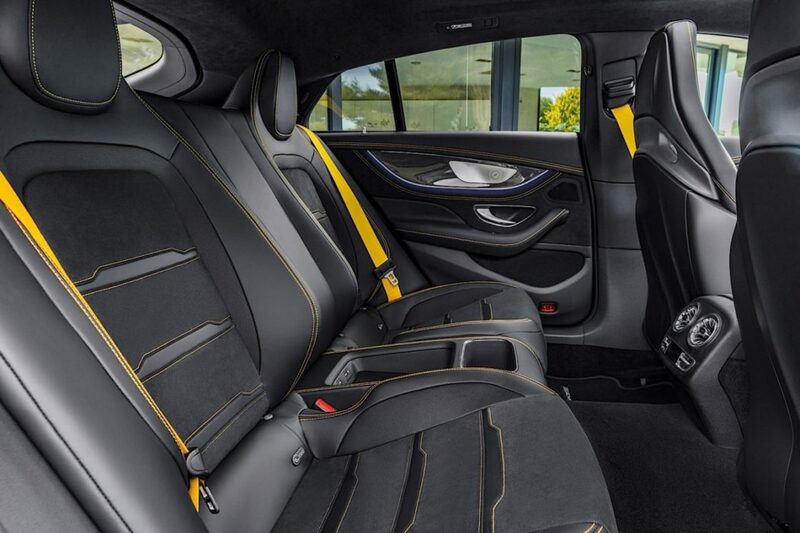 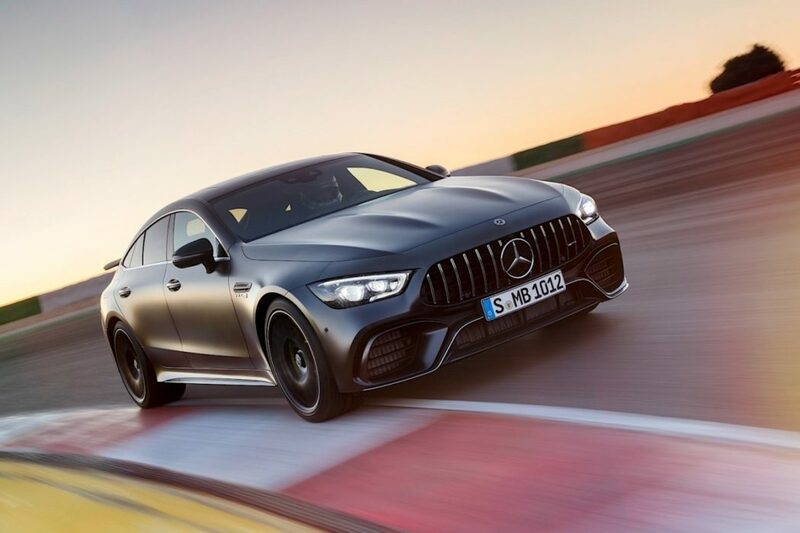 Unlike the 2-door GT, the GT 4-Door (apparently the hatch doesn’t count as a door inside the walls of Daimler HQ) will be offered with fewer than eight cylinders; however, don’t assume the Mercedes-AMG GT 53 will be some limp-wristed posermobile, as it will have the company’s trick new 3.0L turbo inline-six putting down 429 horsepower and 384 lb.-ft of torque. 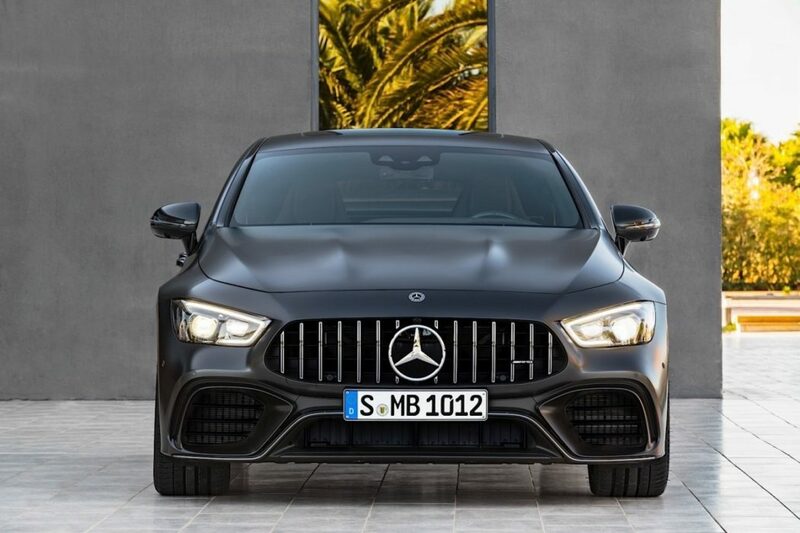 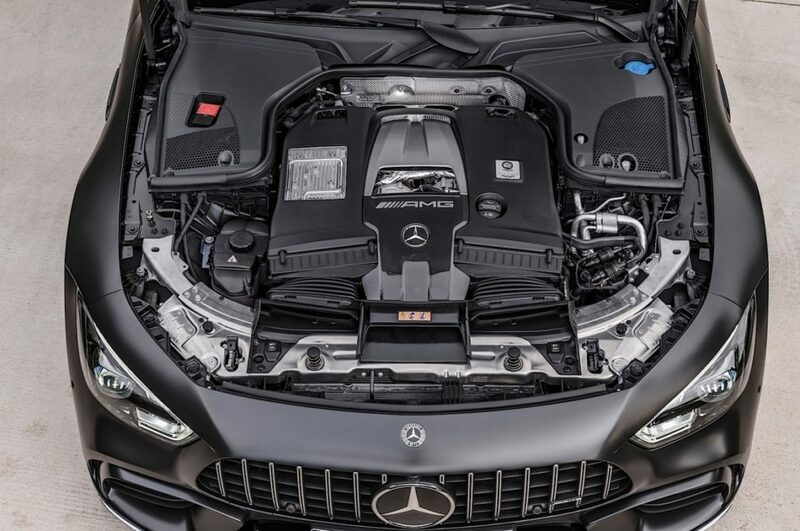 Buyers for which only eight (cylinders that is) is enough will be happy to know that the GT 63 and GT 63 S will come with Mercedes-AMG’s sublime 4.0L twin-turbo V8, rated at 577 horsepower and 533 lb.-ft in the former and a hog-wild 630 horsepower and 627 lb.-ft in the latter. 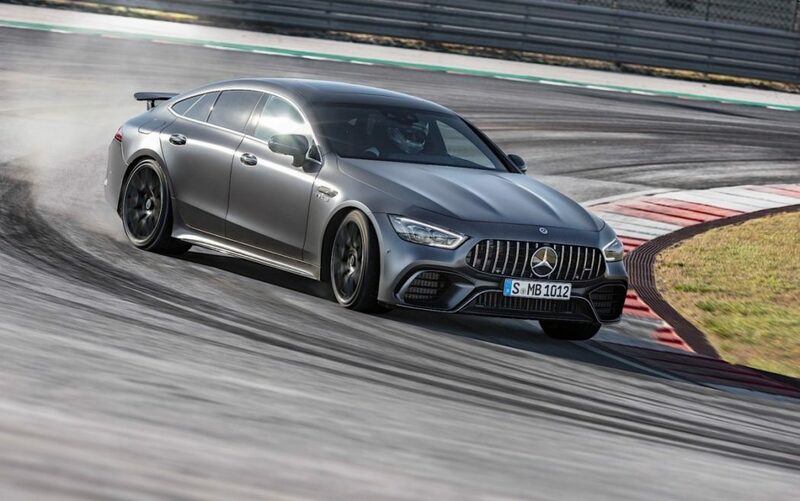 All three will be teamed with the 9-speed Speedshift transmission (matched with a torque converter on the six and a multiplate clutch with the V8s) and 4Matic AWD. 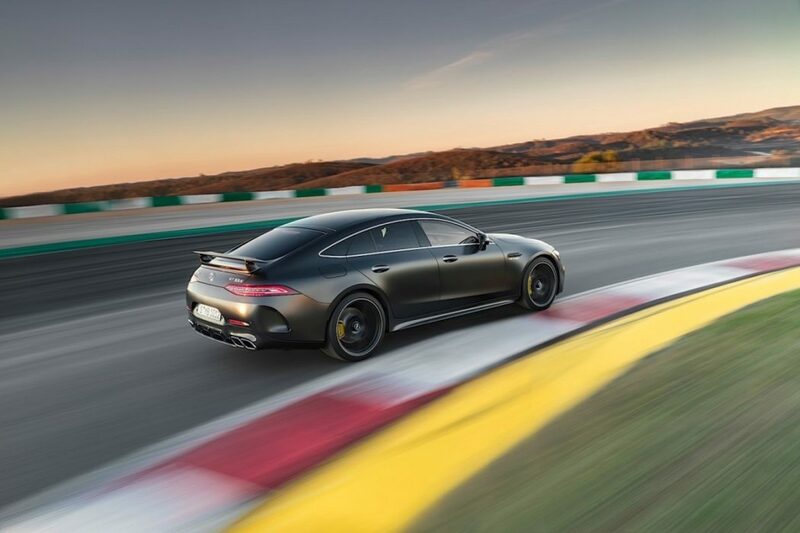 Company reps say the GT 63 S will blast to 60 mph in just 3.1 seconds and keep gaining speed all the way to 195 mph. 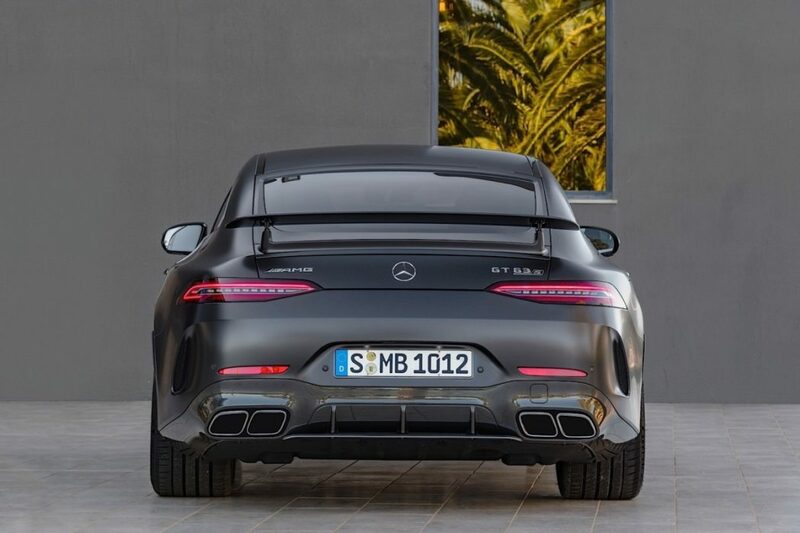 Look for this four- or five-passenger flyer to start rolling into dealers sometime this autumn.